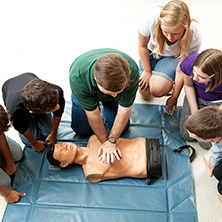 Welcome and thank you for choosing Links4Life CPR training. 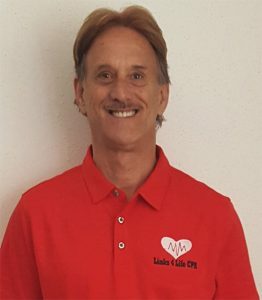 Our instructor, Ray Mamerow, is a certified American Heart Association instructor who has been in the health care field for over 30 years, working in a variety of hospital settings nationwide. 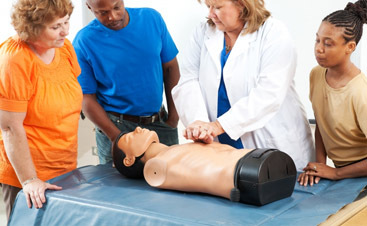 He began his CPR training career in 2010, teaching healthcare software to hospitals spread across the country. 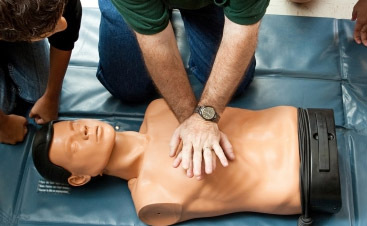 He then continued a family tradition of teaching CPR classes and health care services, eventually taking his skills to Lakemoor in Lake County, where the training is currently offered. 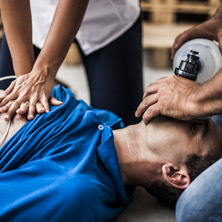 Links4Life began out of a need for AHA CPR certification in the area without the need of having to drive an hour for a class or having to wait weeks to even get your spot in a class. 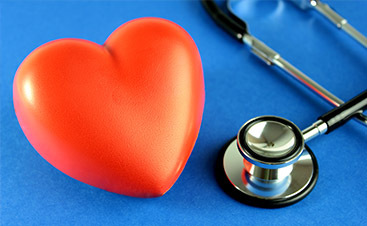 We appeal to those whose certifications are about to expire and need to renew, and those who need their certification for the first time, right away. 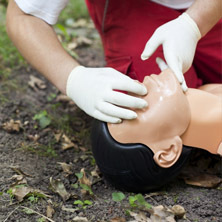 Our quick and efficient certification process is a fast alternative to receiving your CPR and first aid certification. At Links4Life, we are here for you, right when you need us. Come help us save lives, one at a time.